My first build was a mini-itx build in a Corsair 380t (https://pcpartpicker.com/b/2Mhqqs). It was awesomely portable, but a ***** to build in and not expandable at all. Consequently, I migrated to a Corsair C70 Vengeance with a full atx board. It was awesome to build in and arguably portable with the handles, but all the empty space was kind of depressing. So now I am trying out micro-atx, and so far its just right. 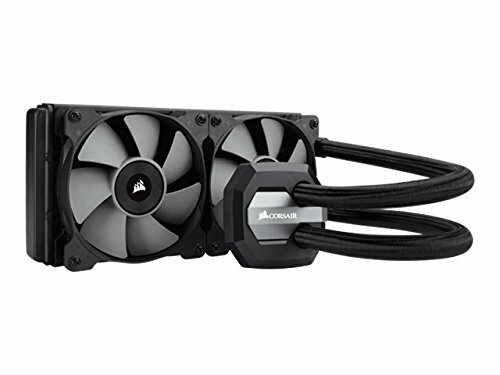 The Thermaltake V21 has an outrageous amount of cooling capacity for a case it's size at an equally awesome price. It is easy to work in and fun to modify. I still need to switch my 1080 for two 1070s. Updated pictures will follow. 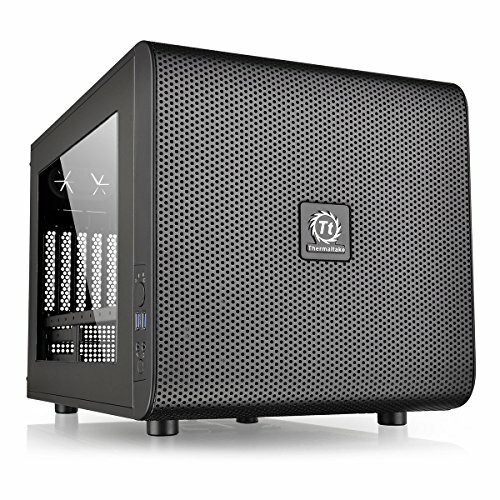 Note: If anyone knows of a micro-atx case that has handles and will fit my build, drop me a line. UPDATE 1: Got some pwm splitters in the mail and a Corsair ML140 Pro fan. Eliminated the Asus ext fan card I was using which cleaned out even more cable mess and switched the H100i v2 to the right side (just testing thermals). I should be getting shrouds for the radiator in the mail sometime in the next day or two, we'll test cooling performance with a full shrouded push pull configuration as well as just push shrouded or just pull shrouded, as I would rather not have it in push pull as that blocks so much airflow through the case. UPDATE 2: Completed thermal testing with the shrouds. In all configurations idle and load temps are identical, only differences are the speed at which they reach load temp. Temperature at idle for all components was equal to ambient temperature. Under load the liquid climbed to +4 of ambient, and the processor stabilized at +34 of ambient. Push-pull resulted in it reaching these temperatures half as quickly (10 minutes rather than 5). Addition of 7mm Phobyia rubber shrouds lowered the temperatures by 1 degree, but also noticeably reduced noise. Consequently I am most likely going to place the radiator back on the front of the case with one set of shrouded fans in pull, enabling me to exhaust from the right side of the case. Also, though I originally planned on using two MSI Seahawk 1070s in sli, I changed my mind and decided to order a pair of MSI Gaming X 1070s. This was prompted by my desire to have a truly liquid cooled 1070, rather than hybrid cooled. 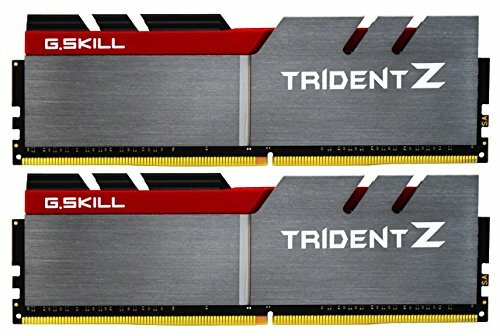 I know Gigabyte has this option, but aesthetically I find that card to be atrocious. Instead I think I am going to stay traditional for now, until someone comes out with a logically priced full waterblock card, preferably with the pump located on the radiator so the card can be narrower. Really I just wish I had the cahones to build a custom loop, but I don't think I am ready. UPDATE 3: I put in the two 1070s, card 1 gets way too hot. Back to the two seahawks plan. It's an incredible processor, great overclocking potential, incredibly stable. Only reason it isn't 5 stars is that the value isn't there as far as cost for power, but hey I still bought it. Maybe I am compensating? Continues to be the most impressive AiO cooler I have used. Always surprised by how quiet these run and love not having any maintenance. 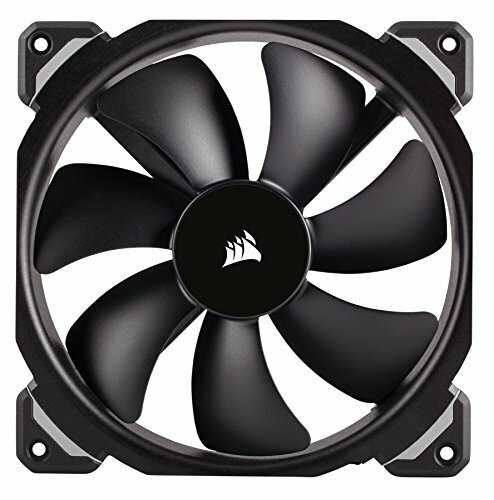 Only recommendation would be to add a gasket between the fan and radiator, and if you have the space a shroud also helps to eliminate deadspace and maximize flow through the radiator. It's a maximus series mobo. It is everything you expected. I don't use the majority of the bundled utilities, but the BIOS is godly. Not as much OCing potential as I expected, my set is only stable to 3300mhz. For the sole reason that it eliminates all the damn sata cables from my build. Also, it is screaming fast, though leaves something to be desired as far as boot times go. But I only mean that for bragging rights. Even with all my utilities we're talking 20s boot times tops. My actual rating is 7 stars. THis case is an incredible value and can be adapted to any need. Massive cooling potential in a logically sized box. I don't really know what to say. It works, always. Stable, always. Quiet, always. Holy crap it's better than 7. Woo. Shout out to my girl Cortana. CUE is an incredible software. Only thing I want is for them to add profiling similar to Razer synapse. 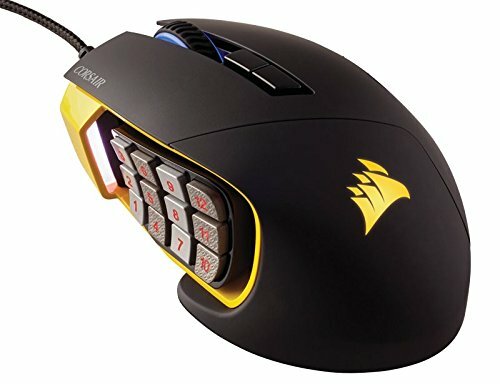 Mouse is incredibly comfortable fort full grippers, and texturing on the keypad makes it easy to know where your thumb is without looking. CUE is an incredible software. Only thing I want is for them to add profiling similar to Razer synapse. Headset is incredibly light on the head, I can wear it for hours. Doesn't isolate noise, but that doesn't matter where I am. Logitech has superior sound, but is much heavier and I can't wear it for too long. Why switch one 1080 for two 1070s when you could have two 1080s? Or did you mean 980? I actually do mean two 1070s, and the reason being that I suspect it will be much easier for me to resell the two 1070s. I build a lot of pcs for friends just entering the PC master race, and I pass along all my old parts. I doubt I could get any of them to make the jump to a 1080 though. That being said, if you can convince me otherwise about return on investment on a 1080 I would be happy to put in two 1080 seahawks. Lets be real here, there's no return as such on having two 1080s over two 1070s; it's just the more premium option. Undeniably that is the case, but since I will be able to pass those 1070s along next time I decide to upgrade, it's the only semi-responsible choice I can make. Love the V21 and top window - what's the story on the radiator - looks like you moved it from the front onto the side? Since I'm planning on switching to the two 1070s with hybrid cooling I was thinking I would mount those two 120mm radiators on the front, but today I got some gaskets for between my fans and my rad and it looks like I am getting identical thermal performance in pull as I was in push pull, so I may move the radiator back to the front and mount it in pull, and put the two 120mm radiators on the right side also in pull. Just wish bestbuy would hurry up and get those 1070s in stock. Got a big store credit gift card to spend.